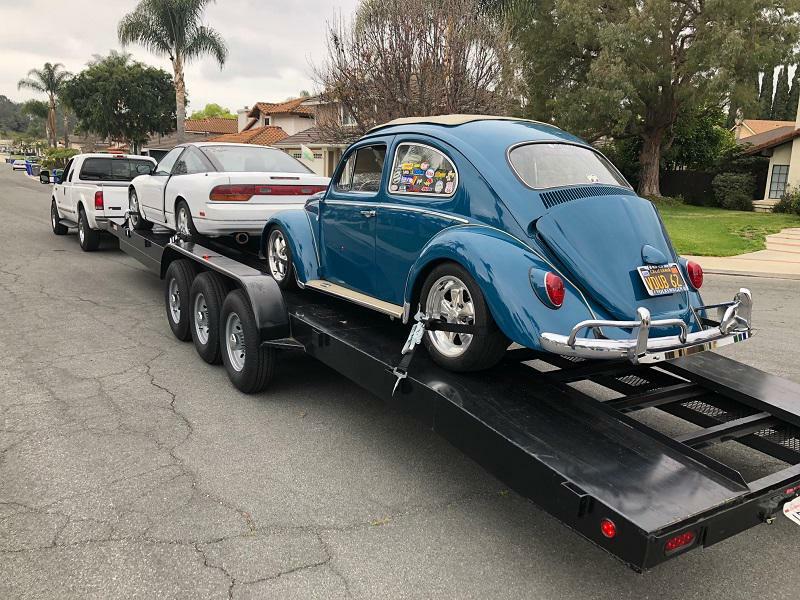 Chato's Auto Transport & Towing is here for you! 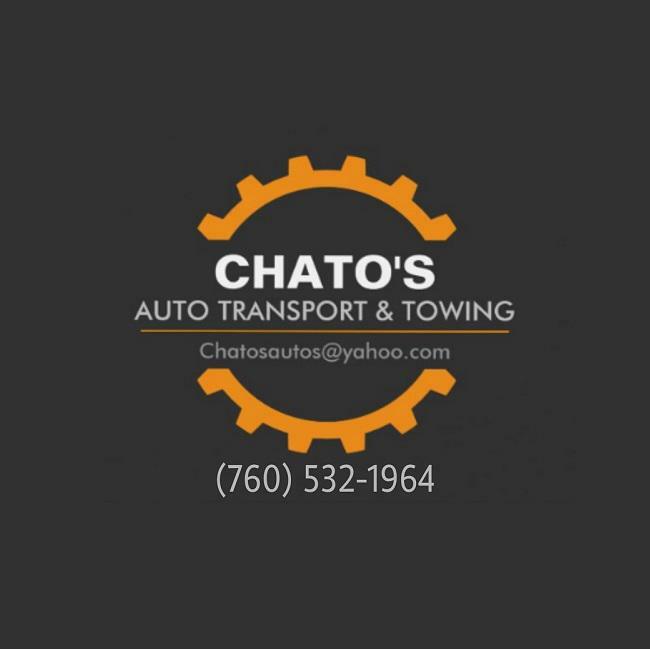 Chato's Auto Transport & Towing offers local and long distance transportation and towing services. 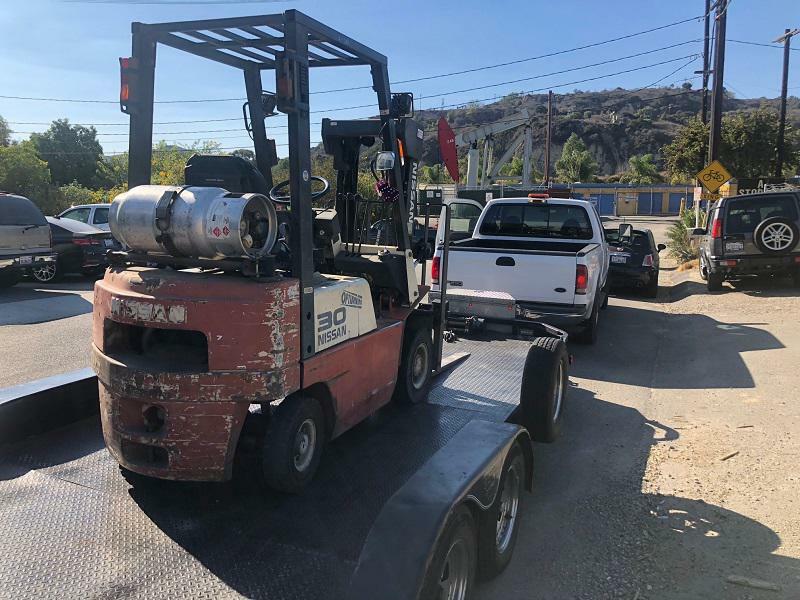 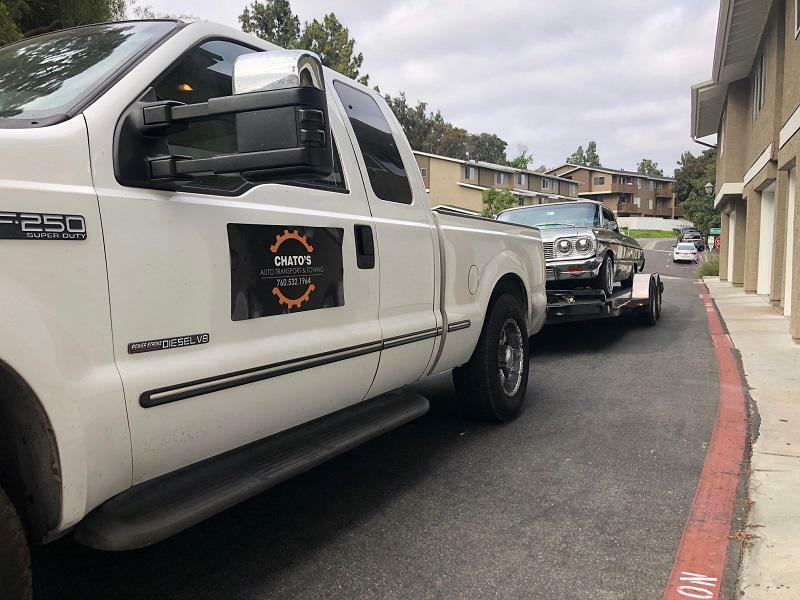 We offer service in San Diego, Escondido, Poway, Rancho Bernardo, San Marcos, Carlsbad, and in Los Angeles, Northern California, and surrounding areas. 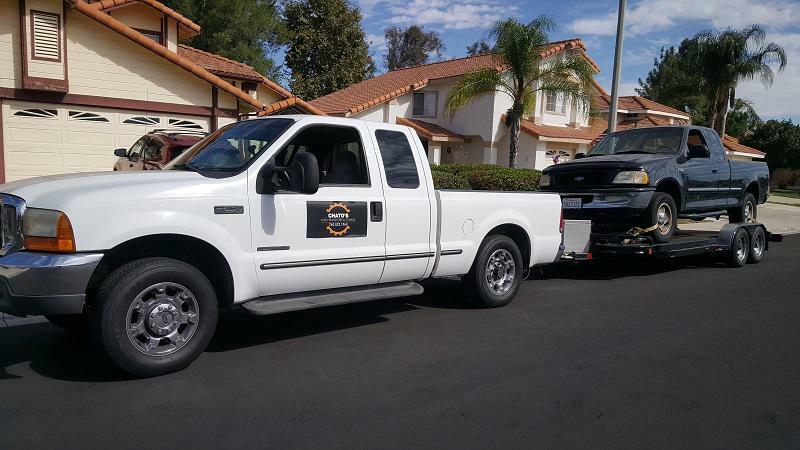 Our Services range from flat bed services (short or long distance). 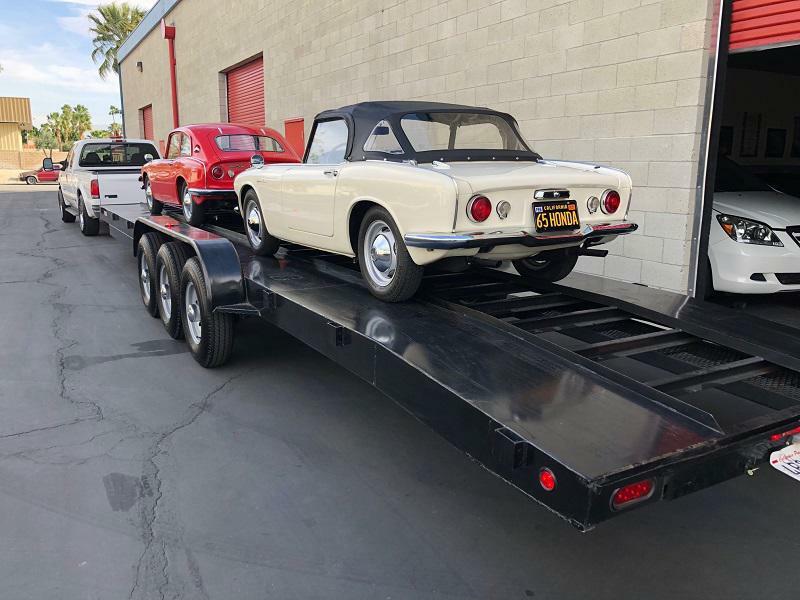 Double car Transportation and Tow. 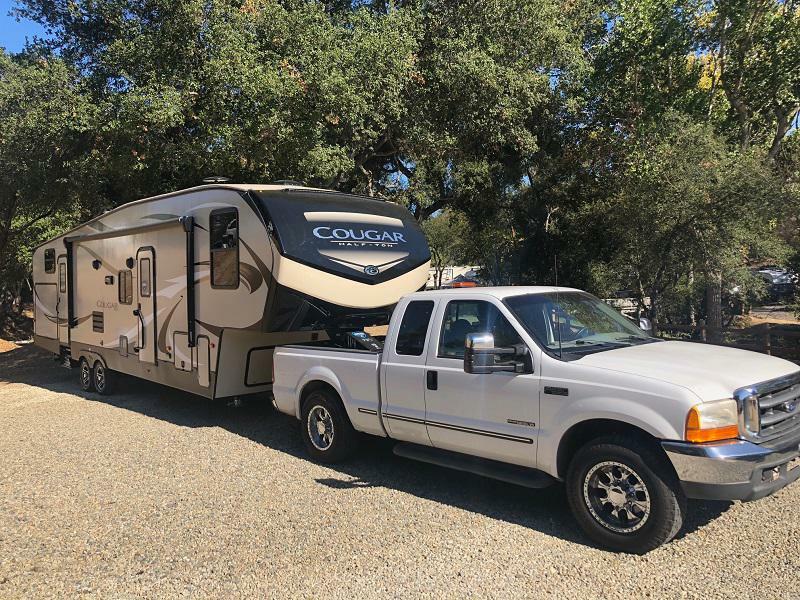 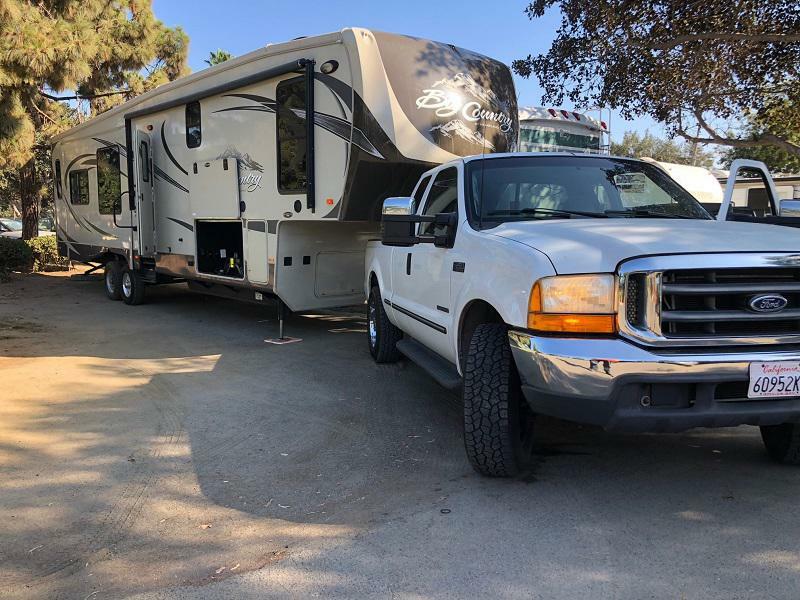 Hauling, 5th Wheel , Goose Necks, Bumper-Pull Trailers 2" & 2" 5/16 Ball Hitch, Small Construction Equipment, ATV Buggies, Boats, Motorcycles, ect. 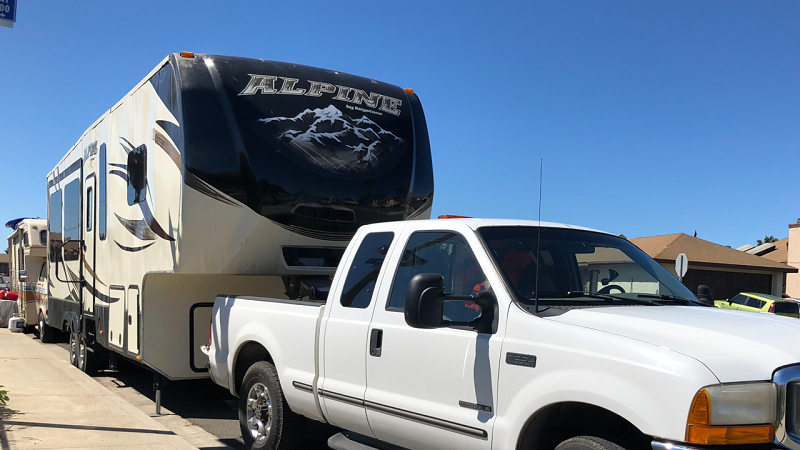 Road Side Assistance such as, Tire Replacement, Lock out, Gas, Check Engine Light, and Diagnostics, Scan Engine Computer Codes. 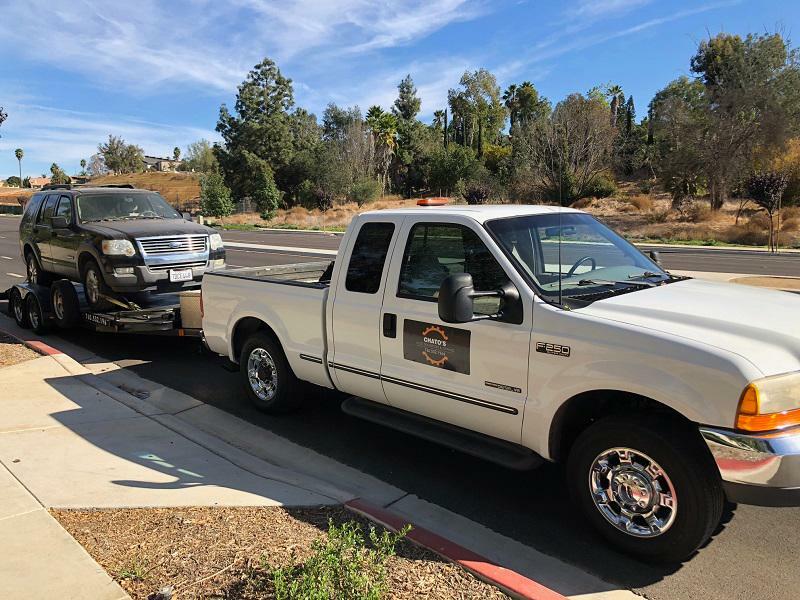 We are a full service towing and roadside assistance provider ready to help YOU! 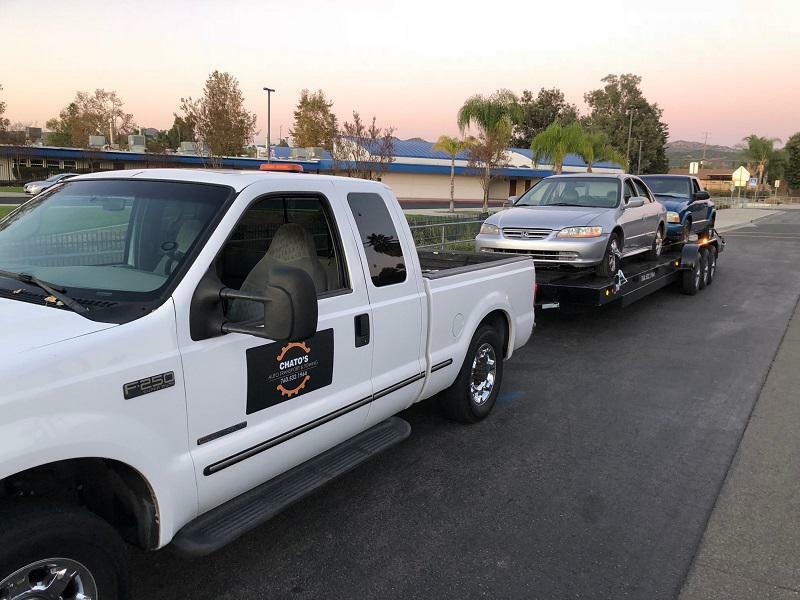 We are committed to our customers and we are confident that once you choose us you will be a customer for life.